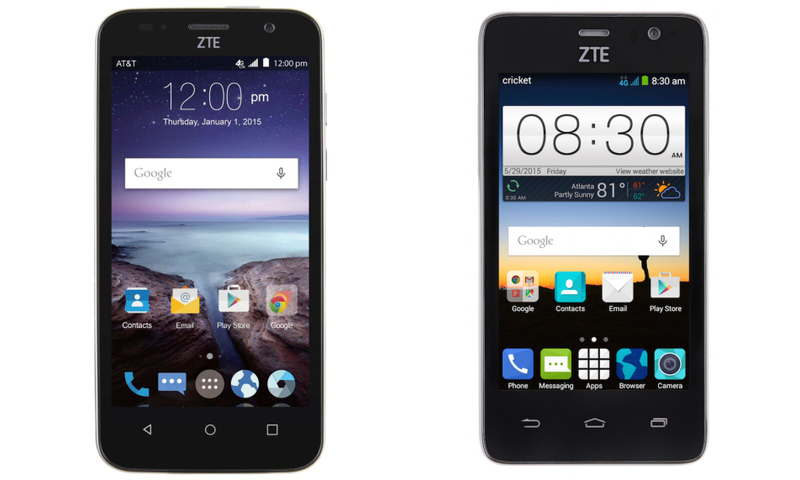 ZTE strikes American Markets with Budget Smartphones with two new budget handsets targeting American markets. One is named as ‘Maven’ and the other is known as ‘Sonata 2’. 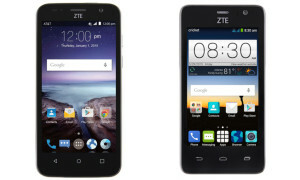 ZTE started selling the handsets over America through third party retailers. The sale of ‘Maven’ is being handled by AT&T, while that of ‘Sonata 2’ is handled by Cricket Wireless which is subsidiary to AT&T. ZTE introduced affordable smartphone in US.They are Maven and Sonata 2.Here Maven comes with a dimension of 5.31*2.60*0.39 mm and weighing nearly 4.71 ounces. The handset comes with a display of 4.5inches edge to edge with a screen resolution of 854*480 pixels. The handset is being powered by the processor Snapdragon 400 SoC featuring Quad-Core with a processing speed of 1.2GHz. This processor is coupled with a RAM of 1GB along with the support of 8GB internal memory. Out of this internal memory, only 3.1GB is available for user’s use. Maven functions on Android platform of v5.1 Lollipop. The handset is packed with a non-removable battery of capacity 2100 mAh. The rear camera of the handset comes with a lens powering 5 MP while the front cam comes with only a VGA camera. Since the handset is just a budget one, we can’t expect much. When coming to the connectivity the smartphone has 4G LTE connectivity. It also has got WiFi connectivity with a bandwidth of 802.11b/g/n. The handset has got Bluetooth connectivity with v4.0. It has also got a Micro USB with 2.0 version and also can be tracked by GPS. In the case of Sonata 2 while comparing to the previous model, this model has got some fewer standards. The dimension of the handset measures to be 4.92*2.51*0.45 inches. The screen measures to be 4 inches edge to edge with a resolution of 800*480 pixels featuring WVGA Resolution. This handset is powered by a Quad Core processor with a processing speed of 1.2GHz. It has got a RAM of 1GB with an internal storage of 4GB. It also has got an MicroSD card support.